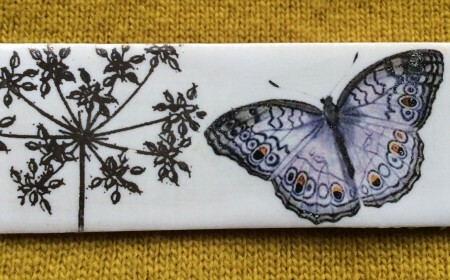 A beautiful hand crafted porcelain brooche with a butterfly. 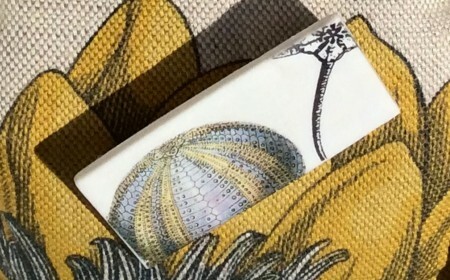 A beautiful hand crafted porcelain brooche with a sea urchin. 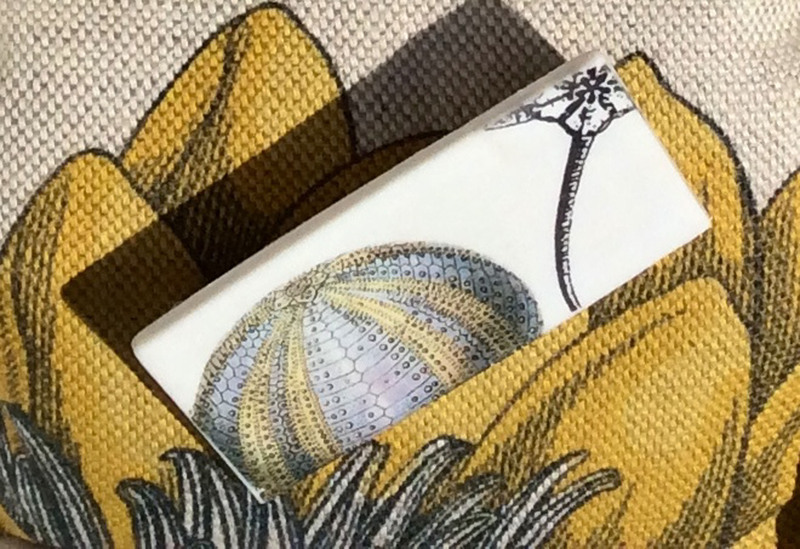 A stunning and vibrant handmade porcelain brooche with a sea urchin.